Well I’m kind of glad April’s over and done with! 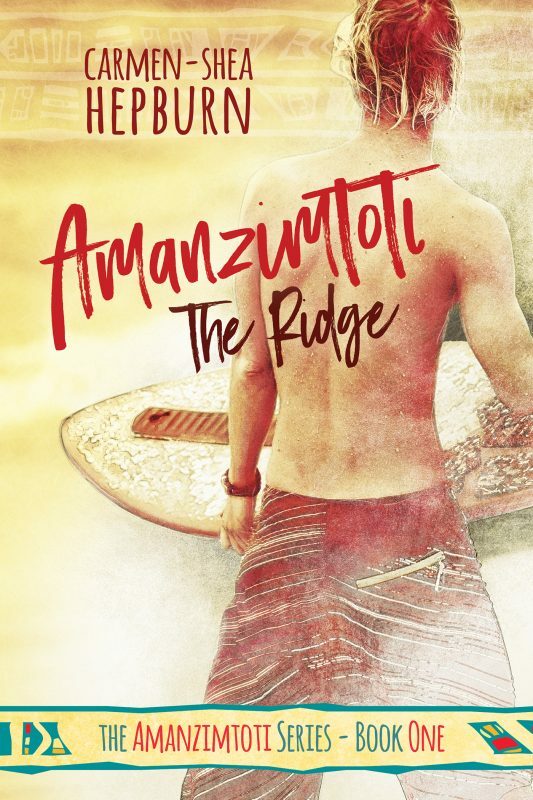 This month saw the second novel in my Amanzimtoti series, Inyoni Rocks, launch which was equal parts nerve-wracking and that overwhelming feeling of relief all rolled into one. It’s almost funny how the pre-release caused me so much inner-drama, but as soon as it launched (and thankfully without a hitch!) I felt as if a weight had been lifted from me and was quite happy to crawl myself under a rock and forget all about it! Which I did for about a week before forcing myself to get back into the swing of things. I didn’t read as much this month as I did in previous ones, but what I did manage to read (or re-read as the case seems to be) was enough to give me all of the feels! I clearly needed a heavy dose of romance to recalibrate myself after living in Wayne’s head-space for so long! Review: Another little snippet in the Winter and Snow series universe. It’s a free read from the author’s website, but not yet listed on Goodreads (which is totally messing with my reading challenge! ), and shows the boys celebrating New Years Eve together, it’s a little bit cute but with a dash of angst thrown in to keep anyone from feeling as sick as poor Sebastian! heh. Review: I originally read this series when I was around eighteen, after receiving them as a gift from my aunt. I found them whilst going through some of my old boxes back home and decided to re-read the first one to see if it’s still as good as I remembered. It… is. And, at the same time, it isn’t. Don’t get me wrong, I still enjoyed it. It’s that kind of easy romance with a dash of angst and supernatural thrown in for good measure, which I appear to adore, I just couldn’t connect with the characters as I once did. I guess a reader’s tastes change as they age, but it’s kind of sad when a story you thought of as a favourite turns out to be just another (though still recommended!) read. Review: Grabbed this one as a free read from Amazon and… it’s not actually all that bad. Short and sweet little story, could have done with a lot more fleshing out and maybe some explanations for all the loose ends that were introduced but never resolved, but all in all not a bad read. Review: So…! I liked it. I really did. But I didn’t LOVE it. And I have absolutely no plans to read any further in the series. I found this one through a rec group and accidently 1-clicked when I was trying to add it to my basket. Figuring what the hell, maybe it’s a sign?, I decided to keep it and give it a shot. It’s a pretty neat idea all things considered, and I enjoyed the differences in the introduced worlds, I loved the characters and how they’re actually built upon throughout the course of the story. I even loved the plot! What I did not love was the insta-love. The insta-lust-omg-I-want-to-*&^%-you-through-the-floor was explained in a very believable way and I that I can totally get behind. But the wham-bam-oh-by-the-way-now-we’re-soulmates-and-bonded-and-hey-I’ma-call-you-husband-m’kay? after only knowing one another for less than a few days!? ASDFGH WHY WOULD YOU DO THAT!? It was completely unnecessary and the entire story would have been stronger without it, or at least with some kind of inner conflict regarding being soul-bonded to a complete stranger who two-seconds ago you thought was a crazy person. And thus, I cannot read any future books in this series, which is a shame, because everything else was believable and really well fleshed out. le sigh. Review: This series is really just lovely. Pure romance, a touch of drama, but really nothing that cannot be resolved one way or another. As soon as I finished the first book I knew I wanted more. And I have to say I’m loving this trope of Lawson being an absolute trouble-magnet (and how that gets flipped in Red Dirt Imago with Jack needing the saving), but I’d love to know how Lawson’s managed to survive this long *before* he met Jack! In Imagines, especially I just about died when ~things happened whilst they were camping in Cairns. It’s so exciting to read a book that- despite knowing how things’ll end up (come on, this is NR Walker afterall)- still makes me want to chew all my nails off and not go to bed until crazy-am hours just so I can be sure all my boys are safe and sound! Review: I had to put this one in separately because asdfghj I have SO MANY FEELINGS!! I can’t believe this was a SURPRISE RELEASE!! omg. I don’t think I’ve ever bought a book so quickly in my life. Of course, once bought I then angsted for aprox ten minutes over whether to dive right into it, or if I should re-read the entire Red Dirt series beforehand. I succumbed to the sirens call of diving right in… and then I went back to re-read the entire Red Dirt series, under the proviso that I then come back and re-read this frankly perfect story of “when red dirt hearts and butterflies collide”. asdfgh you guys. I can’t even! It might be a short story, but NR Walker joins both books with utter perfection and manages to cram a truckload of plot, romance, and drama into a wee 18k novella. I love it so hard, even if at one point I literally felt the blood drain from my face and was gripping my kindle so tightly I feared I’d crack the screen. Did I mention there was ~drama!? ;D heh. ALL of the stars for this one! 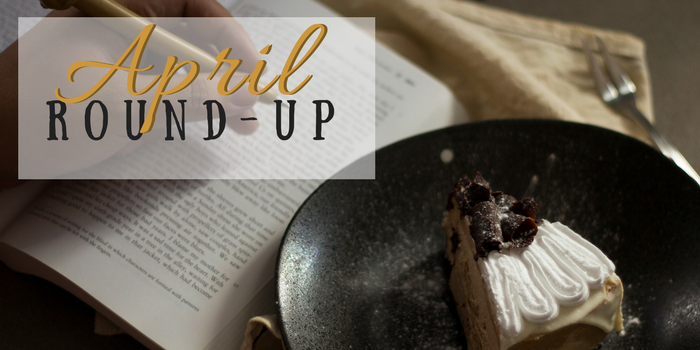 Review: And thus, after the surprise release that was Red Dirt Heart Imago, I simply had to go back and re-read the entire Red Dirt series. You know, for ~reasons. Ungh. It’s as good as I remember it being, and actually makes me wish I’d given Australia more of a chance. I first read this series when I was backpacking my way around Australia, in particular I was roadtripping the Northern Territory, and I really do believe that being in amongst all that red dirt, getting to see the land NR Walker describes– not just on the page but in the real world– helped to solidify this series as one of my absolute favourites. In fact, I loved it so much that I made sure one of our overnight camping spots was at a cattle station near Uluru XD This series originally rated as a 4-star for me, but for nostalgia sake and the fact I just re-read the entire series in a few days, it’s getting an automatic bump up to 5-star all round and put on the favourites shelf! 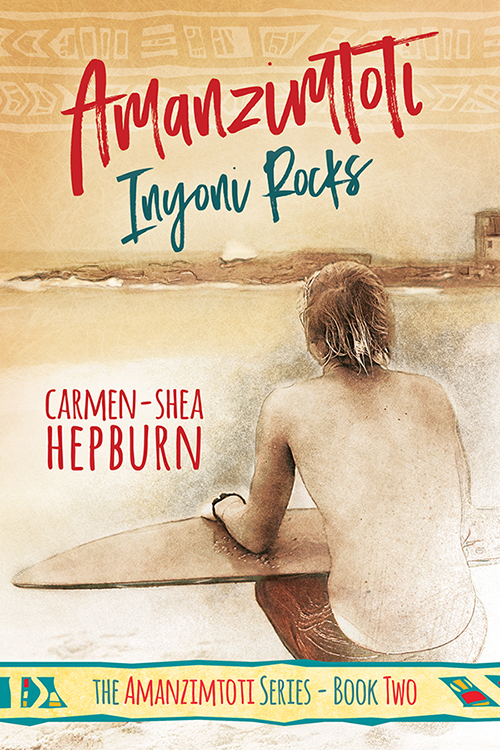 Along with the launch of Inyoni Rocks this month, I’ve started plotting out the third book in the Amanzimtoti series, as well as a potential pre-series novella I’m hoping to have out for Halloween this year. However, I don’t want 2017 to just be about Toti, and so I’m using this upcoming month to get started on my next, completely-unrelated-to-Toti, novel written! 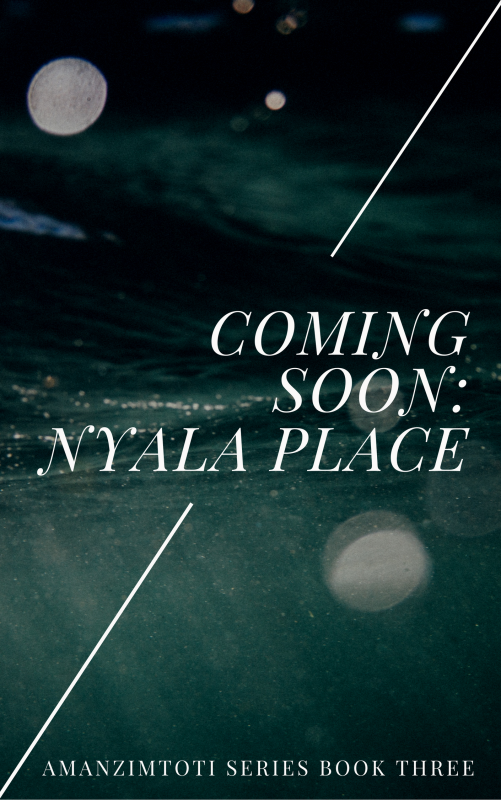 I can’t even begin to tell you how many plot-bunnies I’ve had to push away as I focused my attentions solely on Inyoni Rocks, and I’m excited to finally be able to tackle something new. Na-No-Wri-May: complete the first draft of my new novel. Despite failing to meet some of the goals I set myself in April, I’m not carrying them over or giving myself any other priorities in May. I’m determined to get the rough draft of my new baby written! And hey, if anyone wants to jump on my bandwagon for ‘nanowrimay‘ let me know! I’ve managed to rope a few others into this, and I’m a firm believer that nothing motivates an author more than the threat of a kick-up-the-backside to get writing! heh.